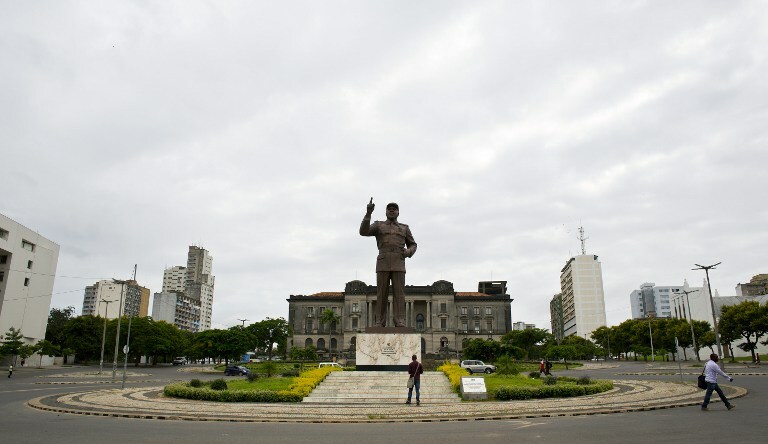 The World Health Organization says Mozambique is the suicide capital of Africa. GENEVA – Mozambique is the most suicide-prone country in Africa. That’s according to the World Health Organization’s first global report on suicide. It says suicides kill more people than conflicts, wars and natural disasters. There are 1.5 million violent deaths a year in the world, and 800,000 of those are suicides. Suicide and attempted suicide are considered a crime in 25 countries, mostly in Africa, in South America and in Asia. The most suicide-prone countries in Africa are Mozambique, followed by Tanzania, Burundi, South Sudan and Uganda. Alexandra Fleischmann, one of the report&39;s co-authors, said part of the blame lies with the publicity given to suicides by famous people, such as Hollywood actor Robin Williams. The Oscar-winning star, who had suffered from depression, was found dead at his home on August 1. This prompted an outpouring of emotion from the public and widespread media coverage. "Suicide should not be glamourised or sensationalised," Fleischmann said. He urged news outlets not to mention suicide as the cause of death at the start of reports, but only at the end, "with a mention of where (the reader) can find help."